In part 4 of this series on Philippians 4, we will examine things that are pure. Paul urged the Christians at Philippi to meditate upon such things. We have already spoken of things that are true, and things that are honest, and of things that are just. We have laid the foundation of meditation in the article Christian Meditation vs. New-Age Meditation. It was noted that the basis of Christian mediation is the same as that of worship and begins with a humbling of oneself before the God of the universe. With this humbling comes confession of any sin and a pouring out of oneself, an emptying of any rebellious attitude, and a putting on an expectation that something good will come from God. It is at this time that one would give any petitions to God and offer them up to His will. And lastly, to tell the Lord your whole heart and any desires that lay thereon. While in this very special time with God, one focuses his heart on a truth or on Scripture that is brought with him to this meeting with the Lord of hosts. In the musing and pondering, the readied Christian will receive something from the Lord, be it a new insight or a line of study that will teach something that he needs, or a new appreciation for what he already knows or even perhaps a gratefulness for what things God has already done for him. Along with this, comes the promise of a peace that passes any understanding. Purity. The everyday person doesn't think much about the purity of anything. The more one looks into these things, the more contaminated one finds the world to be. Our food, our water, our air, everything is contaminated. Who can be bothered with such concepts when no one can get away from the contaminates? If something is not pure so what? If something doesn't kill you, it makes you stronger, doesn't it?. Isn't that the old saying? And the one my mom used to say to me: "Don't be bothered, you gotta eat a pound of dirt before you die anyway." Not many people give thought to these things, but that is just the physical aspect of purity. What about the greater aspect of moral purity? It used to be that a maiden was considered pure before she was married. The pureness referred to was the woman's virginity given as a gift to her husband. She wore white signifying that she had saved herself until marriage and that her husband would be her one and only sexual partner. After the marriage, she was considered pure and chaste if she remained faithful to her husband. Where has that sense of purity gone? It has blown away with the wind-driven snow. And everyone knows that saying: "Pure as the wind-driven snow." Very few things are known to be pure (even wind-driven snow) and the very concept of purity is discouraged by true science. There is good reason for this. There is almost nothing that is pure. Science can study the chemical makeup of substances and everything is mixed or contaminated with something. If a substance is 99. [something]% pure it has to be regarded as totally pure because nothing is 100%. The simple facts of science should not affect attitudes toward purity, but it seems that one attitude leeches into another. Isn't it interesting that with the evolution of science and popular thought, all things have lost their purity? There is no totally pure water, food, air, but now there is no pure good nor evil nor any principles to live by; nor anything pure at all. What happened to pure motives? No one believes there are any. Pure good? pure evil? not many hold that either exist. The apostle Paul did say for Christians to meditate on things that are pure. The word pure is the greek word, hagnos (hag-nos') that means clean, innocent, modest, perfect, chaste. This is a very interesting word because it comes from the same root word as the word "saint" (hagios) that means sacred, blameless, religious, consecrated. To sum up Paul's statement to meditate on things that are pure one could say that we are to meditate on the One that declared us holy because He is holy. We are to think on things that are declared righteous through the blood, because it will give us an insight into the One who declared it to be so. Meditate on God, on the Blood of Christ, on examples of individuals who loved the Lord in Scripture (Old and New Testament saints, hagios). 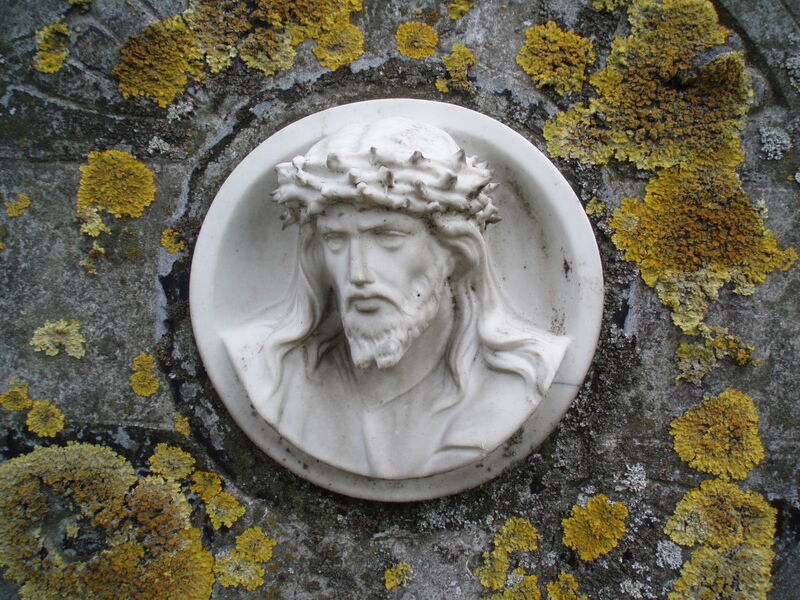 One should ponder Christ's suffering, His life, all His words and all His miracles. One's desire might be to become a man or woman like those mentioned in Scripture, a person of purity. If that is so, then an effort to walk blameless and consecrated to the Lord will have to be made. She would have to understand that she is a child of God and is called to a life that is set apart to be an example to others in modesty and chaste behavior. He will have to forget those things behind and press on, knowing that God has declared him clean, and endeavor to stay pure from now on. Though I personally hate the word religion, for it is a much misunderstood concept. It is, however, a part of this definition so let your religion reflect not yours but Christ's life that He lives through you. It must not be something one does only on certain days, or in certain instances; but a total walk, a total way of life. 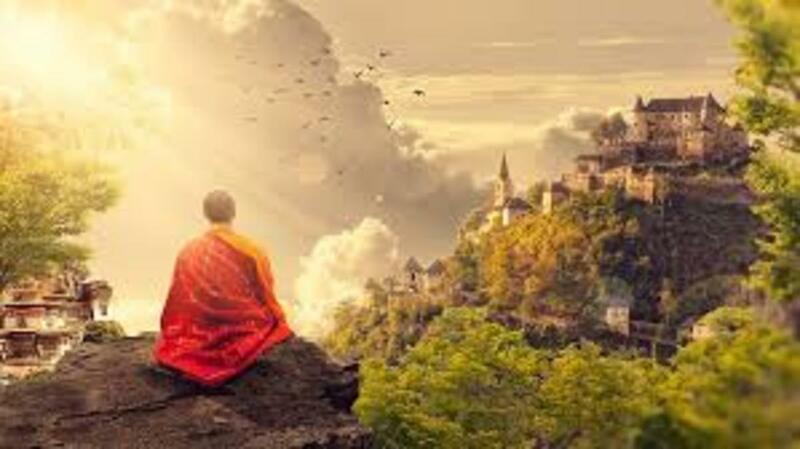 Meditating on things that are pure tends to cleanse one's mind. It puts a perspective on things and sheds light on the person's sin. We become smaller in our own mind as to our strength and our own power, but we gain an insight into how much better it is to let the pure Savior live His life in us. It encourages us to be "crucified with Christ" and to submit each moment of the day to Christ's leading. 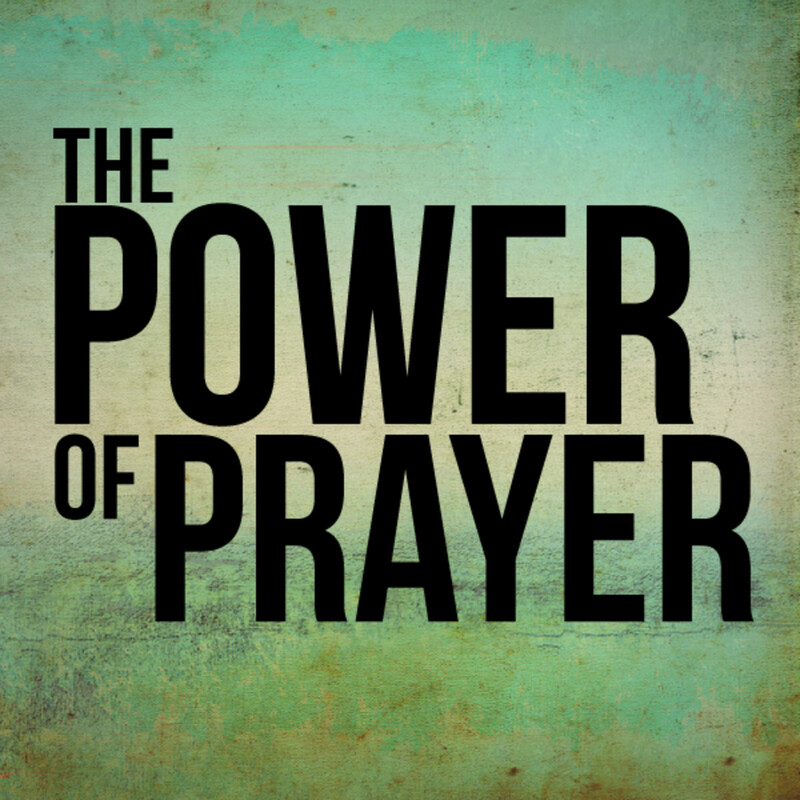 We do that so that the life we would live in our own power does not cancel out the potential of Christ in us. Now if that statement confuses you, it is possible that you never have asked Jesus to come into your heart to be your Lord and Savior and the Master of your life. Calling on Jesus to save you would be the result of you Believing that Jesus died for you to pay for your sin. The Holy Spirit would be touching your heart and letting you feel the hole that needs to be filled in it. What fits into that hole in your heart is Jesus. The hole is a result of your sin that you carry with you and that eats at you. Jesus died to pay for that sin. He died to take away the pain of that sin munching its way through your heart into your soul. Your sin will have to be paid for in order for you to get into a pure and holy heaven. If Jesus' blood isn't applied to your life to take it away, you will pay for it yourself after this life in a place designed not for you, but for Satan and his angels. Jesus will be faithful and save you and declare you pure before His Father, if you cry out to Him in repentance and belief. God can not see your sin through the blood of Jesus. Thank you my Hebrew scholar friend. You are right we are made to follow our thoughts and our spirit is to direct our thoughts and the Holy Spirit is to direct our spirit. If we but give our thoughts, moment by moment to God, we can walk in Him and have great gain spiritually. 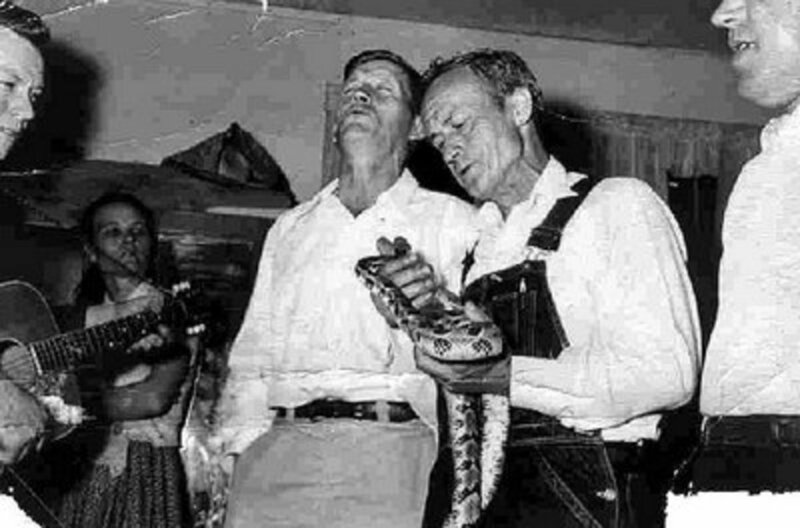 our pastor gave us an object lesson once. At first I thought it was some new age hocus pocus thing but it wasn't he had everyone hold a string with a weight on the end and everyone was instructed to hold it still no matter what he said. He then began to say things like think of back and forth. Pretty soon the weight was moving back and forth. It showed that we move in the direction of our thoughts. as the instructions were being given the brain was instructing muscles and tendons to act on what was being focused on. So it is as your hub states with purity we become like what we focus upon. In the Old Testament somewhere it talks about the worship of idols and how those who worship them become like them. I think of Psalm 27 where the psalmist says His chief desire is to behold the delightfulness of God and I can't help but believe that by beholding His goodness and delightfulness we would be changed ourselves by it. That's right Fred. We will not be pure until we are home but we are declared pure because our eternal life begins now. We will not see death. We are born twice and die once. The lost will be born once but die twice. We are now as born again Christians declared pure while still living in this sinful body. What a wonderful Lord we have! Blessings Fred. Outstanding! It is so common for people to look at the concept of purity as unreachable as that of perfection. While it is true that except for the blood of Jesus none would be made pure, we now through His sacrifice can feel the benefit of being washed white as snow, To think that we are holy and blameless is beyond our wildest dreams but God has declared us so! When we really focus on this we are humbled to the point of thankfulness that leads to a life that tries to live up to God's declaration. Our motive changes from trying to be good enough to deserve God's favor to that of one that who truly appreciates God's favor and wishes only to thank Him for it. Very thought provoking hub. Thank you! Amen, my sister. We never will have our sin expunged from this old earthly body but are declared pure when we walk in the pure light of God's love and word. Then when we are around that throne, as one we will lift our voices with one pure note of praise before the Lord. We will free from sin and death and be able to give things pure to the God of purity, forever. Love you DeB. Bob, Inspiring meditation! There is Power in the Blood of Jesus! "Meditating on things that are pure tends to cleanse one's mind. It puts a perspective on things and sheds light on the person's sin. We become smaller in our own mind as to our strength and our own power, but we gain an insight into how much better it is to let the pure Savior live His life in us." Amen! Meditating on His Word has cleansing power! "But if we walk in the LIGHT, we have fellowship with one another, and the blood of JESUS HIS SON, purifies us from all sin." I John. Thank you for sharing, In His Love, Peace, Joy & Blessings! We are kindred spirits my sister. We have a Jonathan David friendship. I so appreciate you. I would that everyone would have a friendship like ours. And soon that will happen around the throne of grace. Yes, I understand, brother. When any brother or sister struggles with sin or gives into it, it can grieve the Spirit in each one. We would rather lift up and please the Spirit and walk in JOY! Praise God! I didn't mean you are pure in yourself. I meant that you walk in purity like the prophets of old. You do thus sayeth the Lord. You live the life of a saint a redeemed child of the King that lives in you and you try to stay out of His way. I am sorry if it seemed to heap glory onto you. It is not my intention to swell your head, merely to point out that your life is a pure testimony to me. I pray mine would be to you as I walk as I ought. I love you so much. Bob. Ah, I am a sinner saved by the blood of the Lamb, brother ~ may Jesus be exalted by all believers, for none is righteous, no not one. He is righteous and our righteousness in Him now surpasses that of the Scribes and Pharisees! AMEN!!! (Mat 5:20; 2 Cor 5:21). THIS IS OUR FAITH. I love you, brother :-) "Because He lives, I can face tomorrow; because He lives, all fear is gone; because I know, I know He holds the future, and life is worth the living, just because He lives!" My beautiful sister JD, I have very few examples of folks that I can point to as pure. I see you as one of those. You continue to watch every step and not let your foot tred where the Lord would not wish it. You are an inspiration to me and a constant source of joy. May the Lord bless you and show His love this day. I love you. Glad you concur Dave. 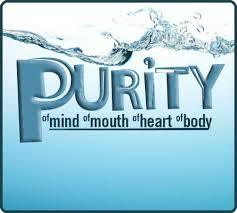 Thinking on the purity of God and all that pertains to walking in purity will insure our growth and blessings. Thank you for stopping by. Love you Lottie. I am so happy you have put your stamp on it. I respect your opinion. 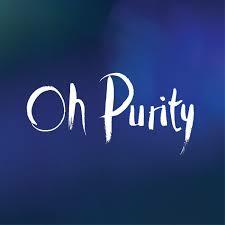 Purity is such an old-fashioned notion and yet so current for the Christian. God bless you. I love the fact that Jesus makes His Bride holy because of our faith in Him! We are no longer sinners in God's eyes, but saints ~ as our faith remains steadfast in Him. I love Rom 7:15-8:1 ~ what a comfort! I also think about the passage in Eph 5:25b-27: "Christ loved the Church and gave Himself up for Her to make Her holy, cleansing Her by the washing with water through the word, and to present Her to Himself as a radiant Church, without stain or wrinkle or any other blemish, but holy and blameless." PURE. The scriptures applied to your Hub are on point making this a very well written and informative article. Thank you. Food For Thought as always.